Professional cleaning and examinations are essential to keeping your teeth and gums healthy. 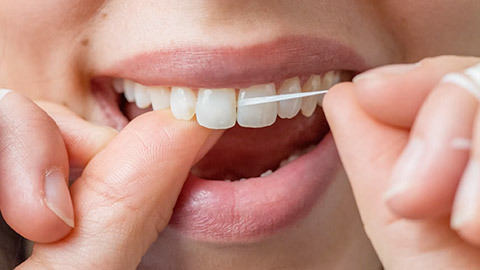 Regular brushing and flossing doesn't remove tartar, which can lead to tooth decay or gum disease. In addition, regular dental exams aid in early detection and treatment of decay, infections and damage to your teeth and gums. We recommend coming in for a regular cleaning and exam every six months. A typical hygiene appointment with us begins with a thorough cleaning and polishing, which removes tartar and discolouration from your teeth. Then we may give you a fluoride treatment to strengthen your enamel to make it resistant to decay. We'll check your teeth for cavities and damage, and we'll check your mouth for signs of gum disease and oral cancer. We may also take X-rays of your teeth and jaws to check the health of your roots and jawbone. If you're due for a cleaning and exam, call our office to book a hygiene appointment today!